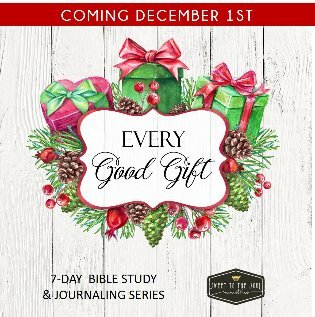 ​Oh Jesus truly is the greatest gift of all! 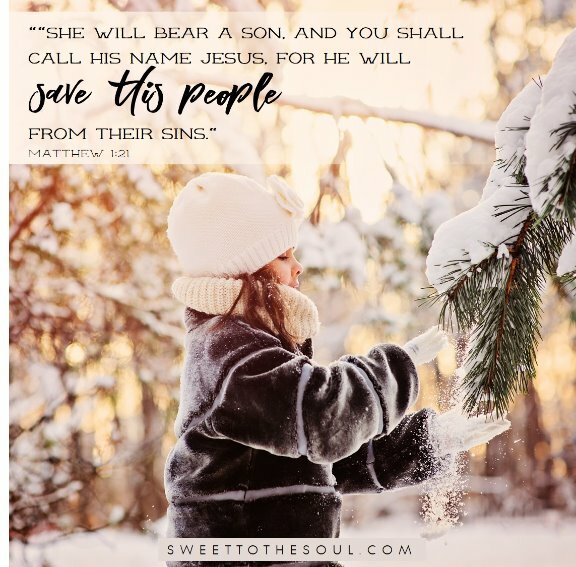 He was born with a specific purpose, to save us from our sin. To be a substitution for each of us, to bear the weight of the punishment of our sin, so that we would not have to. Just as God has assigned a special unique purpose to Jesus before he was ever born, so has He done the same for you and for me. Yes, we each have our own very special purpose. And we too, are a gift to the people in our lives. Jeremiah 1:5 tells how the prophet was assigned his purpose, "Before I formed you in the womb I knew you, before you were born I set you apart; I appointed you as a prophet to the nations.". God knew Jeremiah before he was formed in his mother's womb, God knew Jesus before he was formed in Mary's womb, and God knew you before you were formed in your mother's womb. And just as God assigned their purpose, He has also assigned your purpose, and my purpose, and every single person's purpose... all before we were ever a blip on our parent's radar. Oh friend, you are so precious and so valuable! God knows you and sees you and knew you before you ever had a heartbeat. And know this without a doubt, YOU ARE A GIFT! Can I admit, so many days I don't feel like it, a gift. I feel more like a failure, or sometimes a burden, or clueless as to what my God purpose is! Some days, I think I know, and then doubt sweeps in. The enemy loves to sprinkle doubt on our hearts, it can be so debilitating! Stopping us in our tracks, getting us off course and preventing us from realizing and achieving our true purpose. But God's truth is more powerful than our doubt!! "___________ (insert your name), before I formed you in the womb, I KNEW YOU. ____________(insert your name), before you were born, I SET YOU APART. Yes, that last blank is a big one. It's your purpose. It's why God has given you as a gift to this world. And only God can fill it in. Spend some time with Him in prayer, open up His word, ask Him for wisdom and seek His direction. He will provide it friend!! Your purpose, just as Jesus's purpose, was never meant to be a secret! Ask God, He will reveal your true purpose, He will fill in that blank!! Now, go live out your God given purpose and be the beautiful gift that you are! 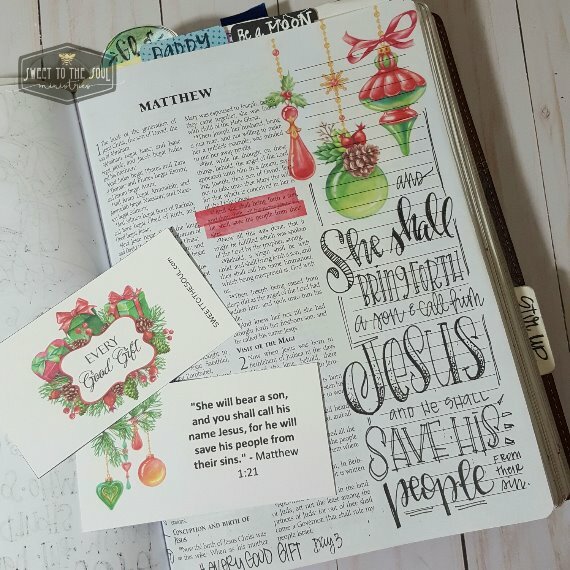 I journaled today's scripture using the ornament and red transparent washi strip from our printable. Printing these elements on clear label (sticker) paper makes them easy to include - just peel the back off and stick! And allows the print of the Bible to remain visible.